The Nigeria Internet Registration Association (NiRA) has registered only about 100,000 .ng domain names since its inception in 2007. The President of NiRA, Mr Sunday Afolayan, told newsmen in Lagos that Nigeria had yet to be where it should, in terms of .ng domain name. The .ng domain name is the domain name system for Nigeria the same way .uk is to the United Kingdom and .za is to South Africa. The .ng domain name system is useful for anyone who wishes to set up a website in Nigeria and/or for Nigerians. “South Africa with about 56 million people has registered one million domain names and Nigeria with 180 million people has registered only 100, 000 domain names; so, we are not there yet. “Right now, we should be talking about three million .ng domain names but we are talking about 100, 000 only. “There is a gap between Nigeria and South Africa in terms of domain names registration, and we need to close that gap,’’ he told NAN. He, however, expressed the hope that the country would still make it “because it has the market and the economy’’. “We have the market; we have the economy; so, we should be able to close that gap. According to Afolayan, although Nigerians are getting to know about the .ng domain name, it is important that they switched over from other domain names. “It is beyond informing or showing people the .ng domain name; there is the need to get people to make the switchover,’’ he told NAN. Afolayan said that poor power supply had been a major challenging to the organisation and had made it to host its website outside Nigeria to reduce cost. “Keeping a server running 24 hours daily requires energy; the cost of procuring energy is more than the cost of procuring bandwidth. “However, it is possible to host websites in the country; some smaller companies still do it, though it is expensive,’’ the NiRA president said. He urged the Federal Government to come up with incentives to lower the cost of hosting websites locally to make it affordable for Nigerians. The NiRA president said that in spite of the high cost, hosting websites locally had advantages. According to him, hosting outside the country had security, economic and technological implications. “Anyone can access technological innovations on the host’s site. “In the process of hosting, you will have people managing the system; if they are not Nigerians, there is a security risk. “If you develop a technology that gives you a competitive advantage and a non-Nigerian can see it, there is a marketing risk, and you are developing other people’s economy; that is the economic risk. “If it is hosted in Nigeria, it is better for the Nigerian economy because people will have jobs, the country will not be exposed in terms of information security and physical security,’’ he said. 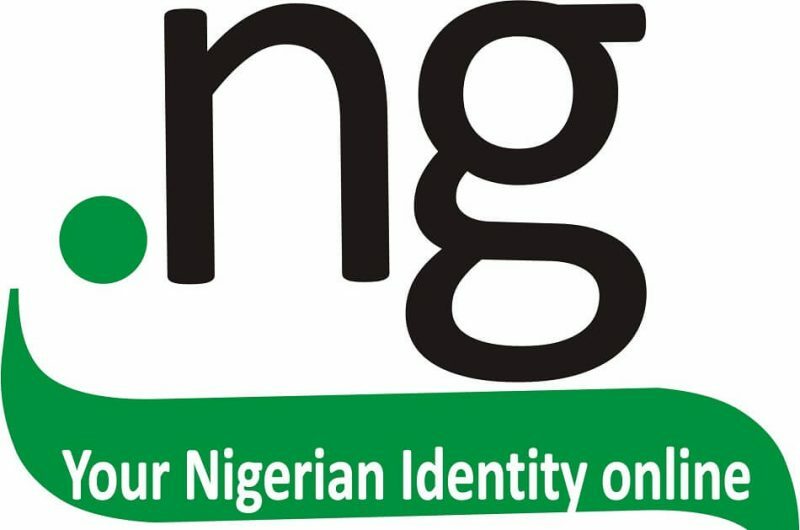 The NiRA president urged Nigerians to use the .ng domain name to improve the economy. NiRA is the registry for .ng Internet Domain Names and maintains the database of names registered in the .ng country code Top Level Domain (ccTLD). It was founded as a stakeholder-led organisation charged with the management of (ccTLD). It is self-regulating and manages the .ng national resource, the country code Top Level Domain namespace in the interest of Nigeria and global internet communities.